In 2002 we opened our parts department, two buildings down from the Service building. 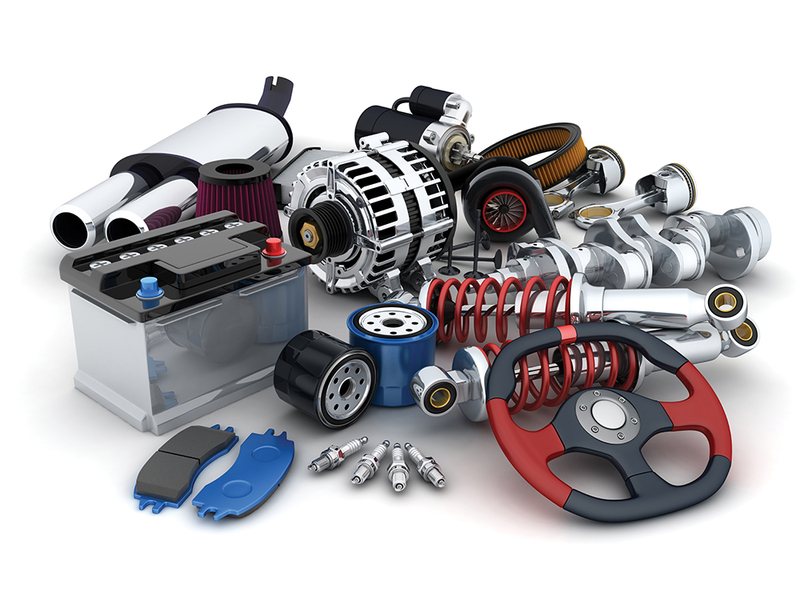 We carry genuine and aftermarket parts for most makes and models. We can also special-order parts that are not in stock.